What Kind of Question is That??? I have to eat, you know. Hello from Sweet Nan of PsychicFlashes.com and @SweetNan1 on Twitter. 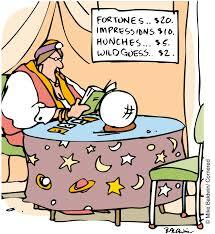 Just a reminder that we will have a guest psychic present each month to answer your questions for the fortune teller. This month, Flame, The Flamboyant Clairvoyant, has kindly consented to answer all the questions you sent to @SweetNan1 by tweet or by DM if you want to remain anonymous. Still not too late to ask your question about life, love, career, marriage, or whatever you want to know. Flame has quite good psychic insights, and kind of a rowdy sense of humor. 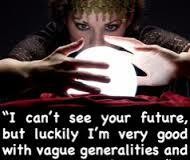 This psychic adventure is totally free, no strings attached, and is just for fun! 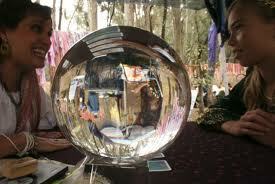 So send in the question you would like to ask a fortune teller, and tune in around the first of each month to read all the questions and answers in PsychicFlashes.com. We can all see some things, some times. Hello, Rodney. 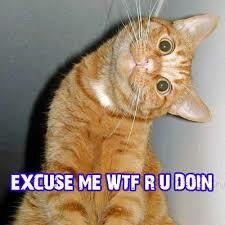 I am currently working on the questions and answers submitted during the month of June. Your question and answer is included. I hope to finish the article and publish it in a day or two. Thank you for your patience, and thank you for reading PsychicFlashes.com.